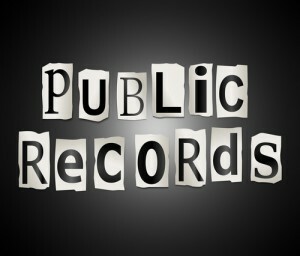 Commissioner David Noble and the Nevada Public Utilities Commission (PUC) legal staff are stalling the release of public records owned by Nevada taxpayers. Three months ago, on August 25, 2015, we submitted a request using the Nevada Public Records Act that asks to see records of Nevada PUC Commissioner David Noble’s meetings and communications with the state’s largest utility, NV Energy, and the Edison Electric Institute, about solar energy and net metering. The dates cover a three-and-a-half year period. You can find it HERE. After more than six follow up letters and emails sent by our attorney, Maggie McLetchie, we still have not been provided with basic items such as Commissioner Noble’s meeting calendar. Even though the calendar is housed on the PUC’s server, the Commission has taken the position that privacy interests justify not producing it. In a recent report by the non-partisan Center for Public Integrity’s State Integrity Investigation 2015, Nevada ranked 46th and received a grade of “F” for systems in place to deter corruption in state government. For lobbying disclosure, Nevada finished last. 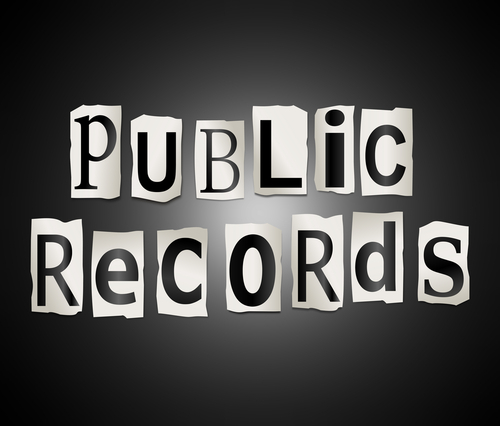 Is the Nevada PUC taking the position that, even if Commissioner Noble’s calendar reflects PUC meetings or meetings with lobbyists, it is beyond the reach of the Nevada Public Records Act and the public? Are the 104 emails sent in response to our records request – of which 61 or 59% are thank you responses and meeting acceptances – Noble’s total email communications with NV Energy and Edison Electric Institute representatives over three-and-a-half years during the hottest period of solar debates in Nevada? When the Nevada PUC passed a resolution last year that asked the legislature to revise the state’s net metering policy, Noble wrote it. The PUC’s request proved to be too contentious for the legislature to handle, however. So, the legislature gave the power to Noble and the three-member commission to make decisions about the future of rooftop solar for Nevada residents. Through a subsidiary of Berkshire Hathaway, Warren Buffett purchased Nevada’s largest utility, NV Energy, in 2013 for $5.6 billion in cash. But he soon became concerned about the popularity of rooftop solar in Nevada and how it was eating into his new utility’s profits. 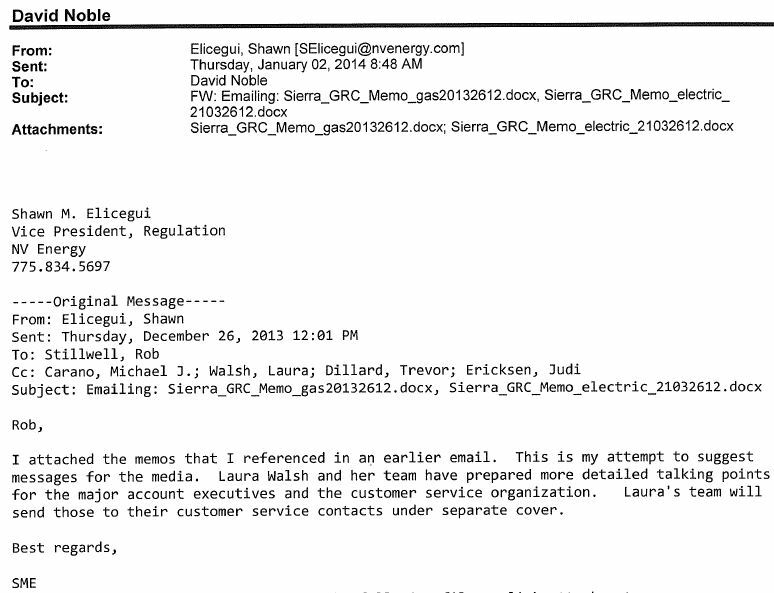 Does Noble take the position that his public records with NV Energy are primarily confidential? Did Commissioner Noble send not one text message concerning public business over three years? Has he only made one phone call to an NV Energy official over three years? Will Commissioner Noble certify that he has sent no emails on issues of public business over his personal smart phone over three+ years? Regrettably, we may be forced to find out answers to these questions through a court of law – unless the PUC decides it is through with being the worst in the nation for lobbying disclosure. If you have received an email from Commissioner Noble from his private email account in which public business was discussed, or text messages from his personal smartphone in which public business was discussed, those communications are public records. Contact us at [email protected]. All sources are kept confidential. Evlondo Cooper is a senior fellow with Checks and Balances Project, a national watchdog blog that seeks to hold government officials, lobbyists, and corporate management accountable to the public. Funding for C&BP comes from pro-clean energy philanthropies and donors.